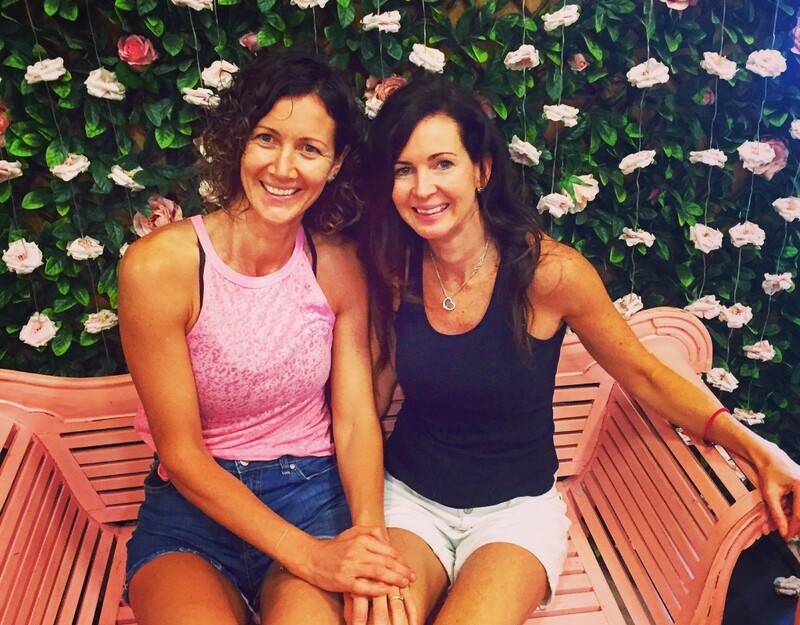 “Pinkfarm” has been created by 2 friends on a real food journey; learning, sharing, creating, inspiring and challenging politically correct nutrition. 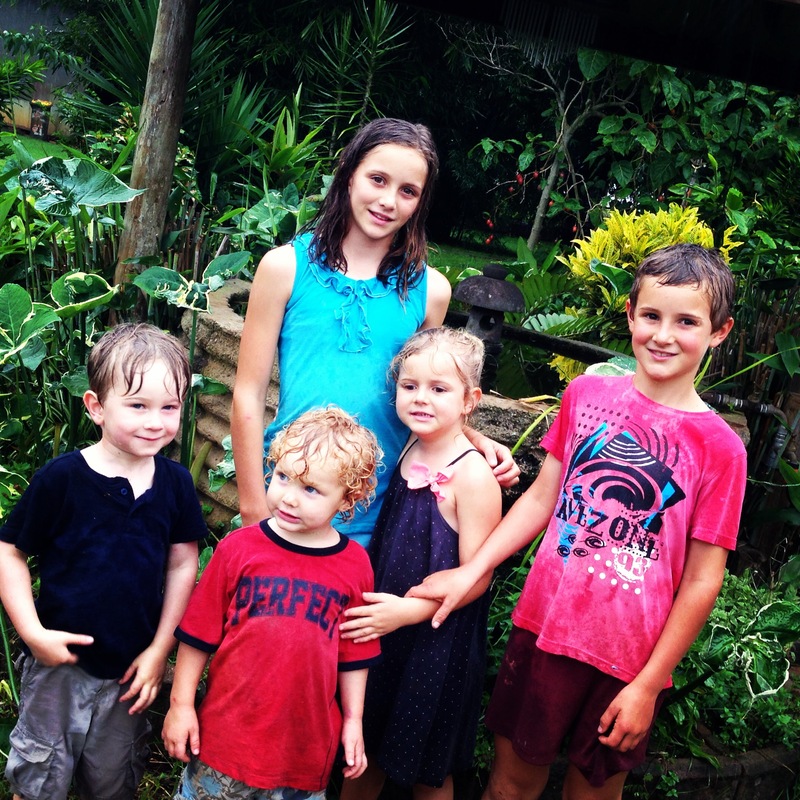 A country girl living on a farm on the beautiful Atherton Tablelands with a bustling house of 5 children and a city girl living in a metro Sydney townhouse with 1 beautiful son. 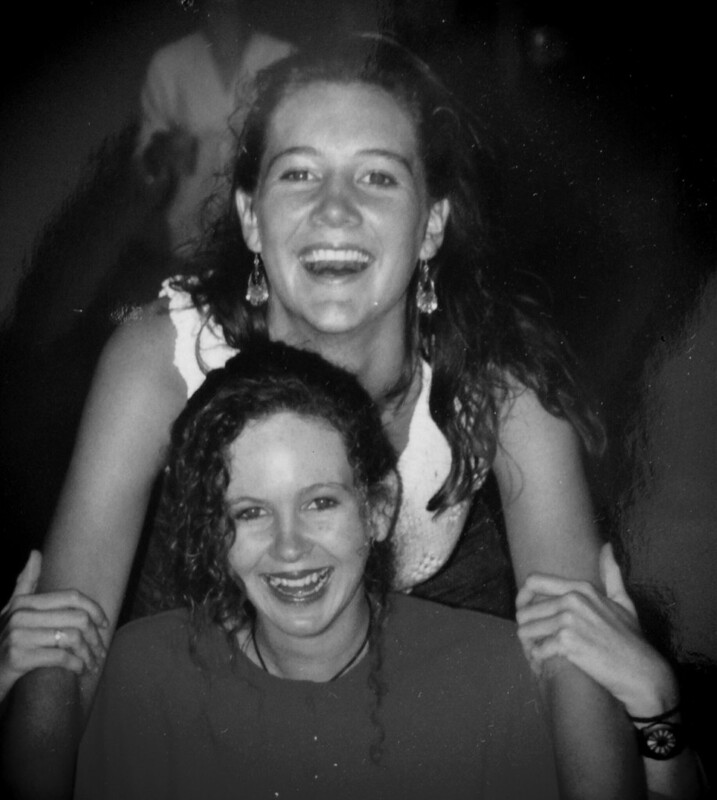 With playground names like Pinky and Farmer we were destined to lead two contrasting lives, and that we do! However, in the past 5 years, our life journeys intertwined more than ever, as Pinky embarked on the journey of motherhood for the first time and Farmer gave birth to her 5th child. Together we have shared knowledge and inspired each other on an amazing journey, exploring and researching health topics on a deeper level. Although our names, lifestyles and environments look so contrasting, our similarities are abundant and far-reaching. Both inspired by the gift of motherhood and blessed with the miracle of children, we share a passion to nourish our families. Embracing information with excitement and challenging and sharing our knowledge has set us on an empowering journey of growth and healing. We focus on incorporating traditional foods, cultured foods and healthy fats into our daily lives and inspire each other to walk the talk. We prioritise eating breakfast like a King and eliminating processed foods from our lives. We have achieved better living without refined sugar everyday! Our practice has revealed that what we eat and feed our children matters, it matters a lot! 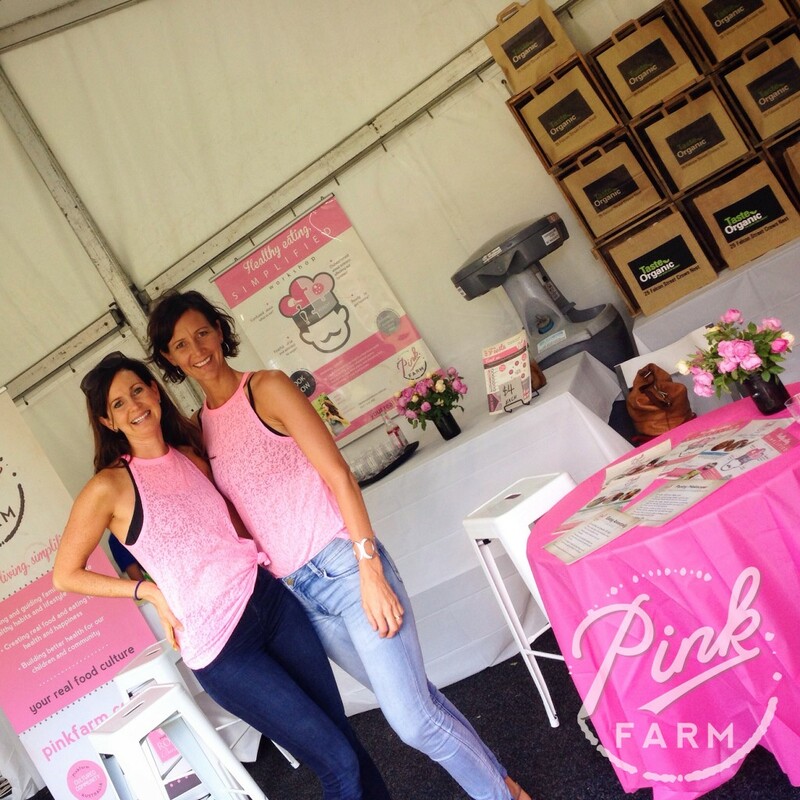 Pinkfarm was created to enable us to share our experience and knowledge with others and to also learn from those around us. 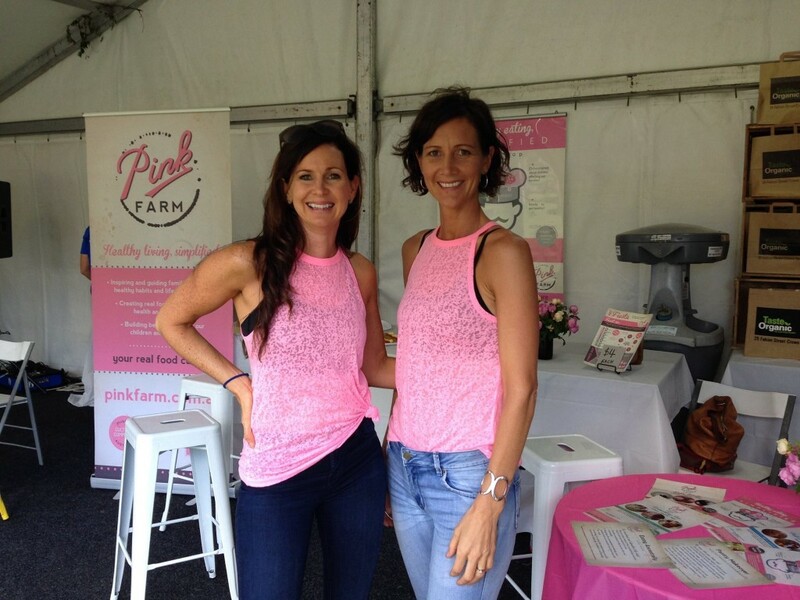 Creating connections through food, Pinkfarm is “your real food culture”. It is a place for everyone that has or wants to create a connection with food and it’s ability to heal, nourish and replenish. Together we can endeavour to unearth the roots of nourishment by relearning our traditions and handing them down to our next generations. We will stand true to our belief in eating Real Food that is a Real Priority that takes Real Time and teaches Real Life Lessons. Let food be thy Medicine. Let food bring us together. Let food be the essence of health and longevity. Let real food help us conquer and create a brighter future for our children.